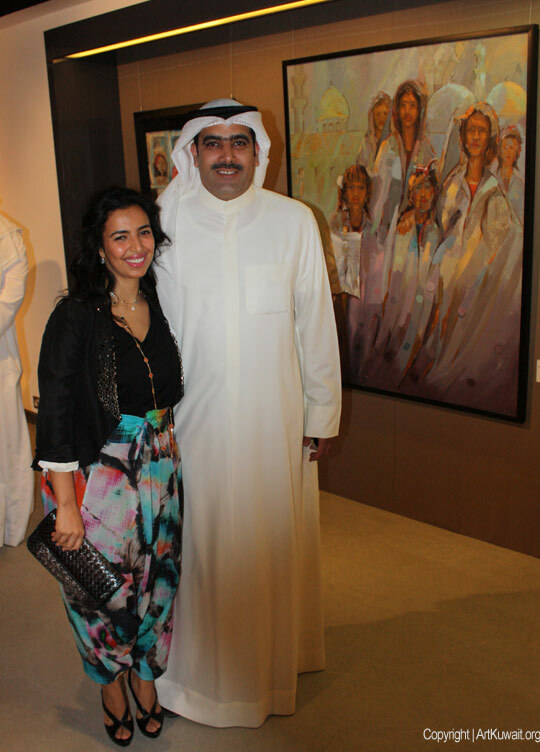 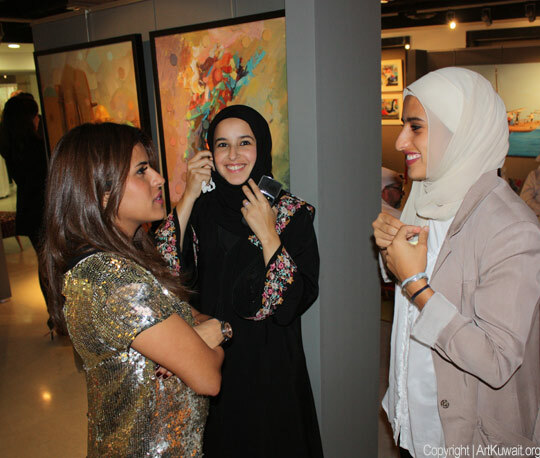 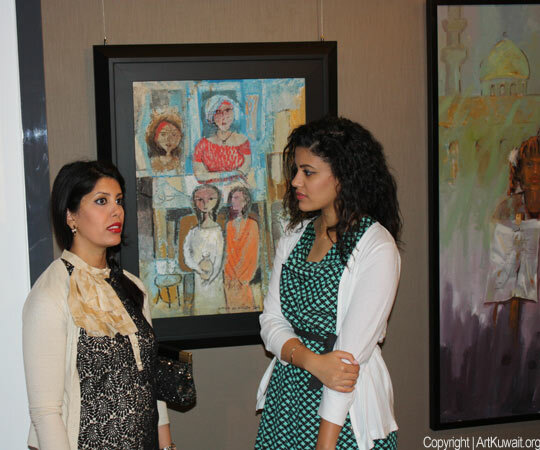 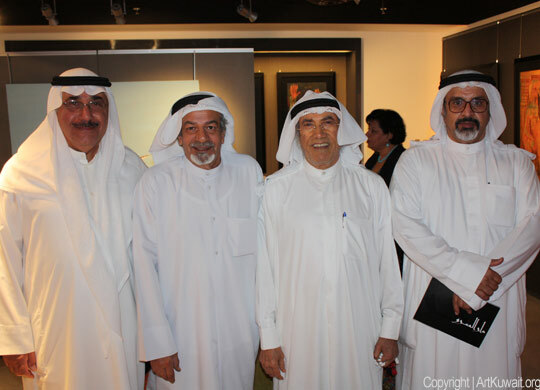 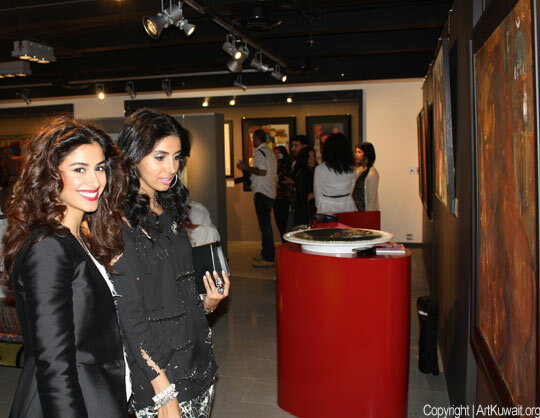 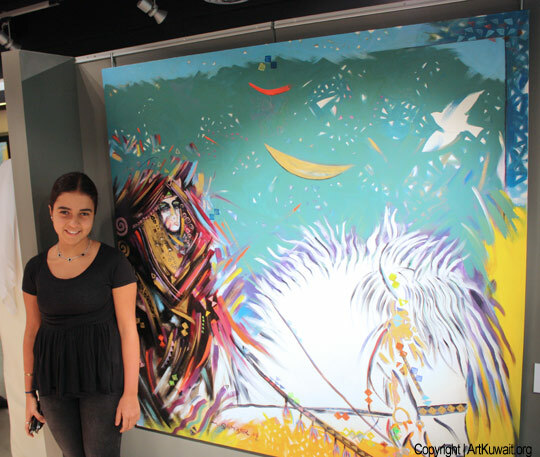 Yesterday evening Grand Opening at Al Mashreq Gallery. 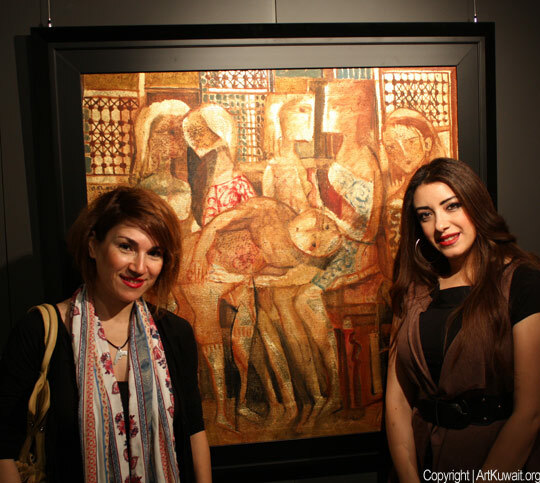 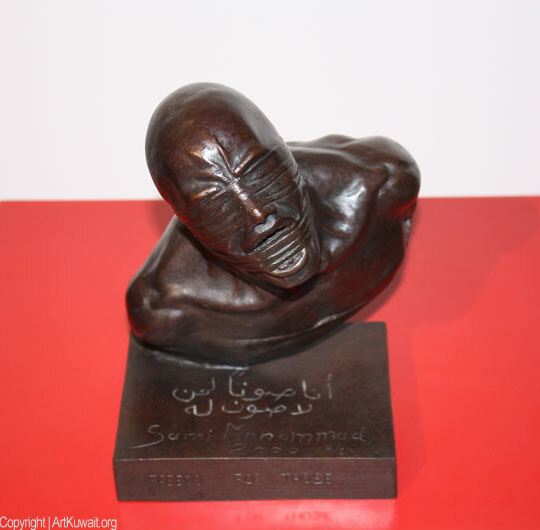 Celebrating artistic talents of Kuwaiti and Middle Eastern artists, Khaled Al Asfour has presented a part of his Fine Art Collection for the first time on public view. 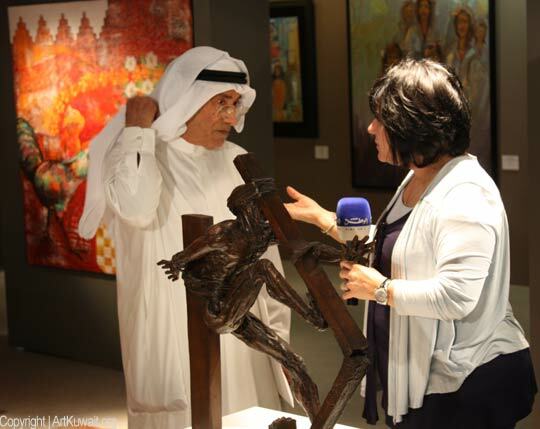 An important art collection, made with passion through many years, that represent Kuwaiti cultural heritage and history of the arab culture. 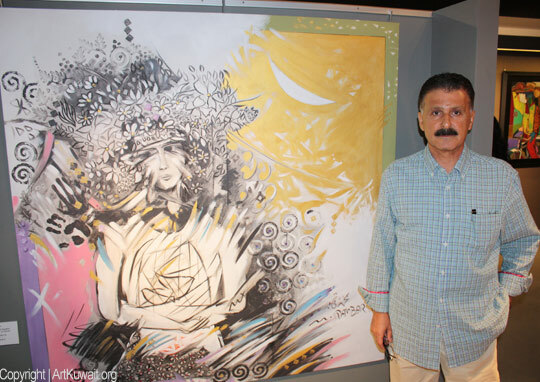 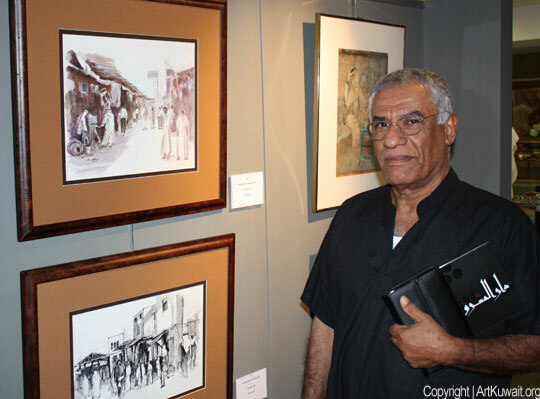 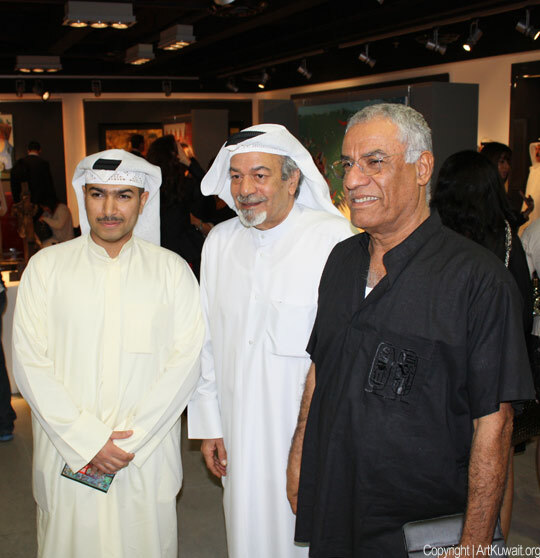 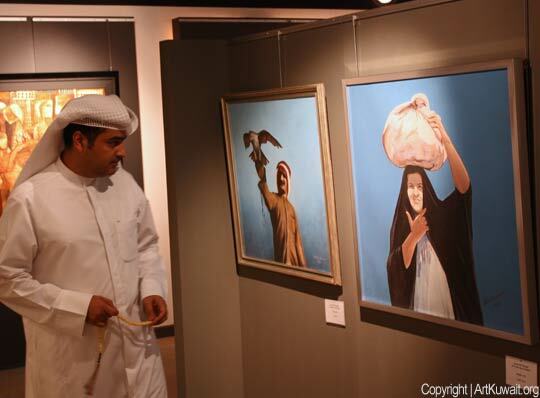 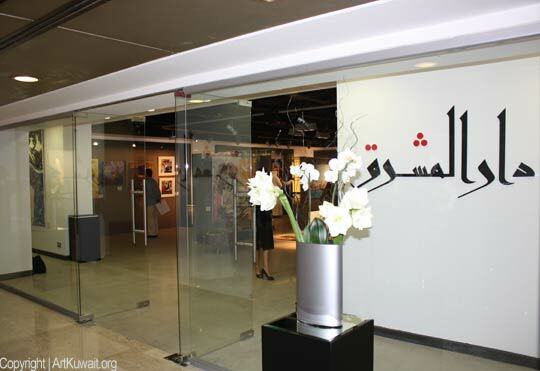 Displayed art works by artists: Sami Mohammed, Khazaal Al Qaffas, Abdul Rida Baqer, Mahmoud Ashkanani, Jassem Bu Hamad, Hameed Khazaal, Mohammed Qambar, Ali Numan, Ahmed Abu Al Adas, Fadhel Al Abbar and others. 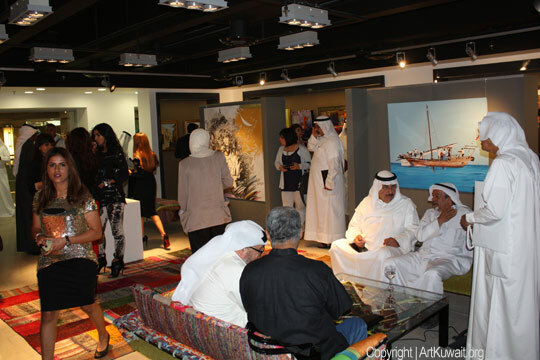 Looks like a great opening, such i shame i did not make it. 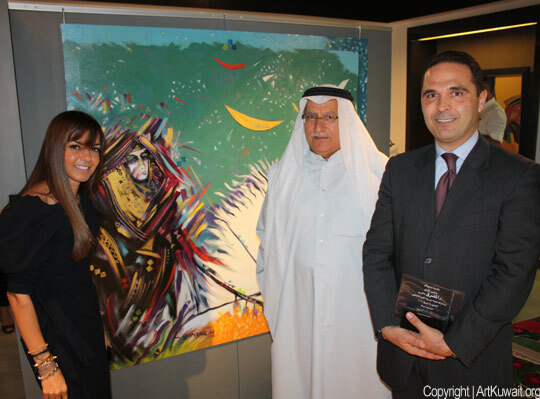 Thanks ArtKuwait for keeping us up to date. 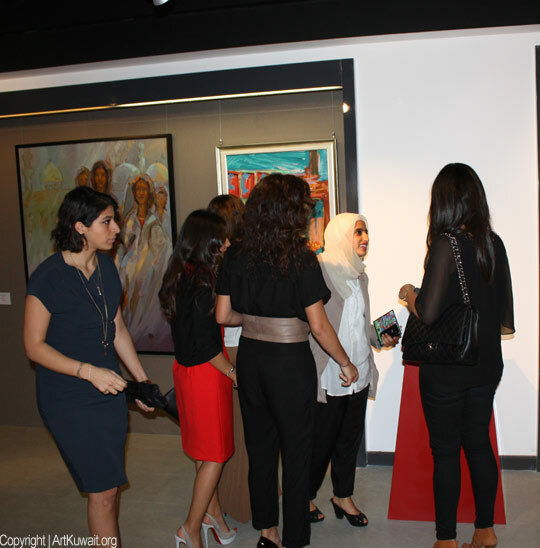 We have to say, that in fact it was a Great Opening. 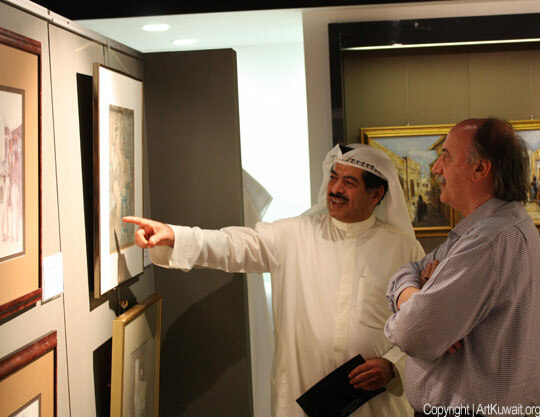 But the pleasure to see really good art and to feel the history of Kuwait – it's not only at the opening time, but anytime you will decide to visit Dar Al Mashreq Gallery.